Exactly 6 weeks before the currently slated Brexit date, Jeremy Lefroy MP joined us for a discussion on the current state of play. Brexit Business Breakfast A range of discussion topics were raised, with a particularly notable look at UK trade relations with Africa. The extent to which the notion of trust and reliability play a part in the UK's arsenal, with the viewpoint from Africa being that the UK will do business by the letter of the law, and for countries who have issues with corruption, this is a key consideration. The converse side of that is the current situation with diplomats. 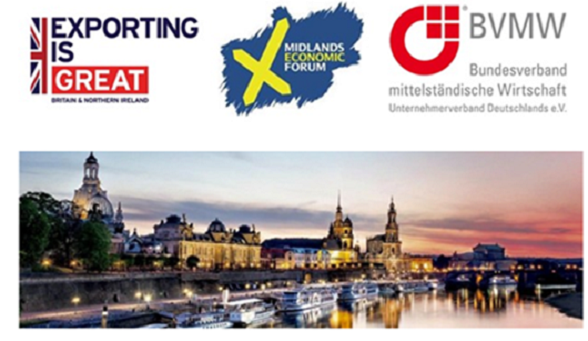 The belief seems to be that the UK does not do enough to integrate into foreign markets, and a model such as the Germans employ, whereby they set up transport and manufacturing infrastructure to immediately deliver, is one that the UK needs to consider. The general work and impact of diplomats needs to be examined more closely, too. 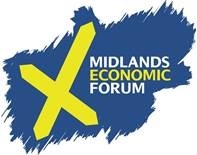 Paul Forrest gave an economic overview of the West Midlands, with particular focus on Staffordshire, while raising concerns about Rolls Royce and Jaguar Land Rover's current situations, with both playing a prominent role in the West Midlands economy. Mr Lefroy MP gave an update on the current situation with Brexit, where he foresees it heading, and answered questions surrounding the uncertainty. He raised concerns about the time frame left until March 29, and discussion turned to the agricultural sector. We'd like to thank Jeremy Lefroy MP and John Henderson, for chairing the event.